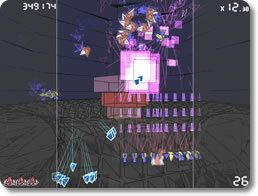 Titanion Game - Download and Play Free Version! 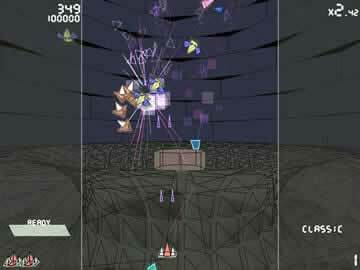 Titanion - blast your way to addictive shooting fun! A favorite for Galaga fans! A fresh take on the classic game Galaga! 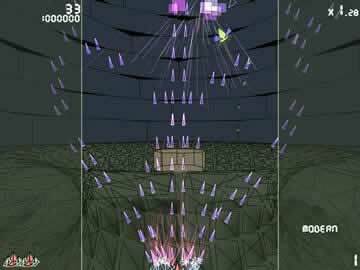 ABA Games has created some of the best shoot 'em up freeware games around, and Titanion is another title from them that does not disappoint. With its classic top-down shooter style, unique weaponry, and speedy pace, it'll be tough for any Galaga fan to resist. Titanion is simple to learn, with beautiful retro graphics and three play modes - download it now and have a blast with Titanion! Watch a few phases of the shooting action!